Summer has arrived and with it come barbecues, beach parties, and, of course, Idea Rebel WakeDay. The fourth WakeDay festivities will be taking place on Saturday, September 19th, 2015 and it’s all happening at the Ladner Boat Launch from 1pm – 6pm! For the past three years Idea Rebel has partnered with Big Brothers of Greater Vancouver for a day of wakeboarding activities for the Big and Little Brothers in Ladner, BC. 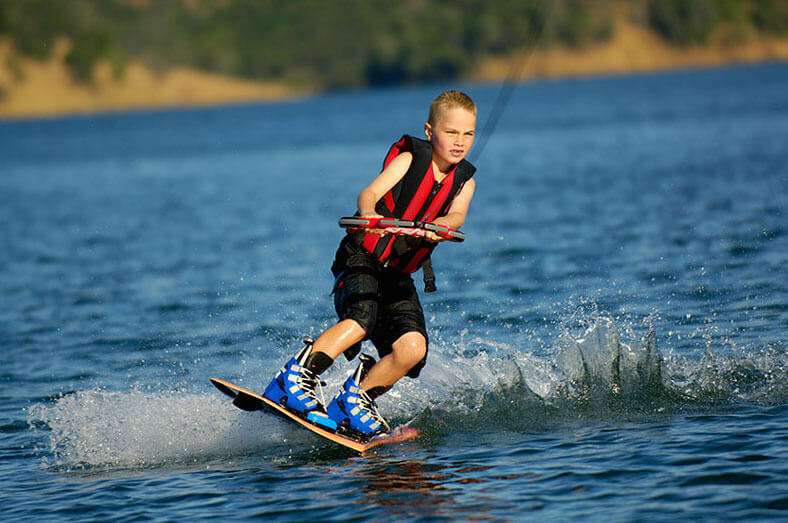 The day’s events include a boat launch, professional demonstrations, and a first-hand wakeboarding experience. WakeDay is highly anticipated here at Idea Rebel and we are looking forward to it!